These sophisticated mirrors deliver an unconventional focus with sublime contemporary designs. 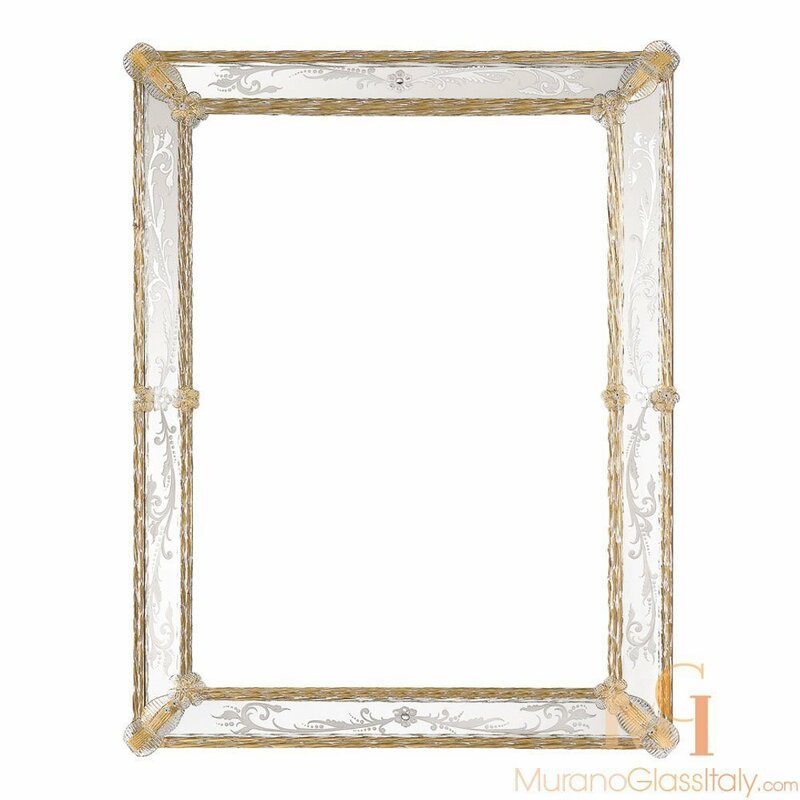 Awaken your interior with a luxe Murano glass mirror and make an iconic statement in your property. 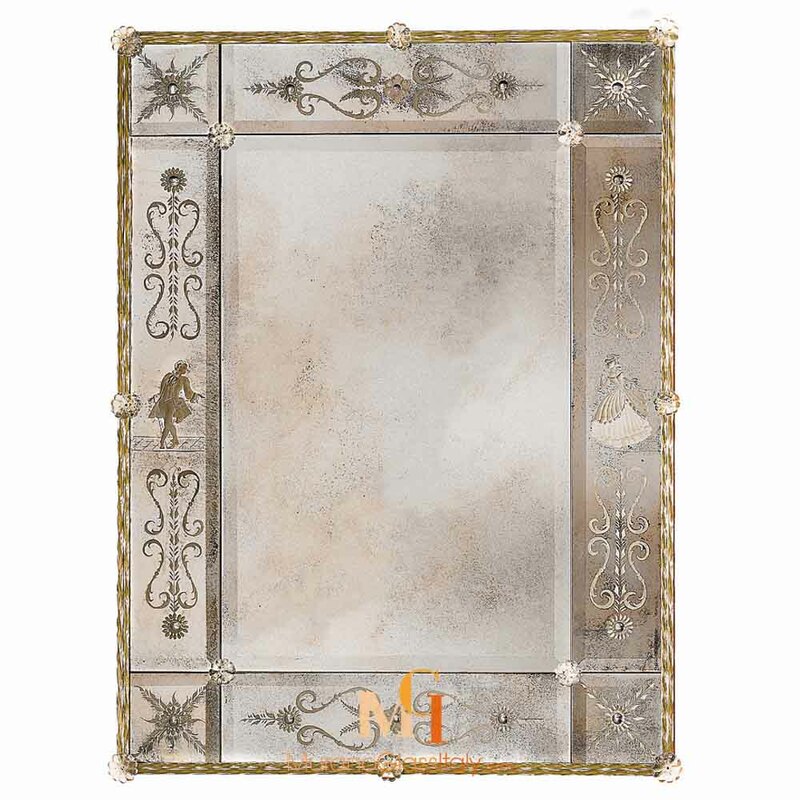 Decorate your home with one of these stunning Murano glass mirrors. Add a touch of radiance to your interior or create a focal point. 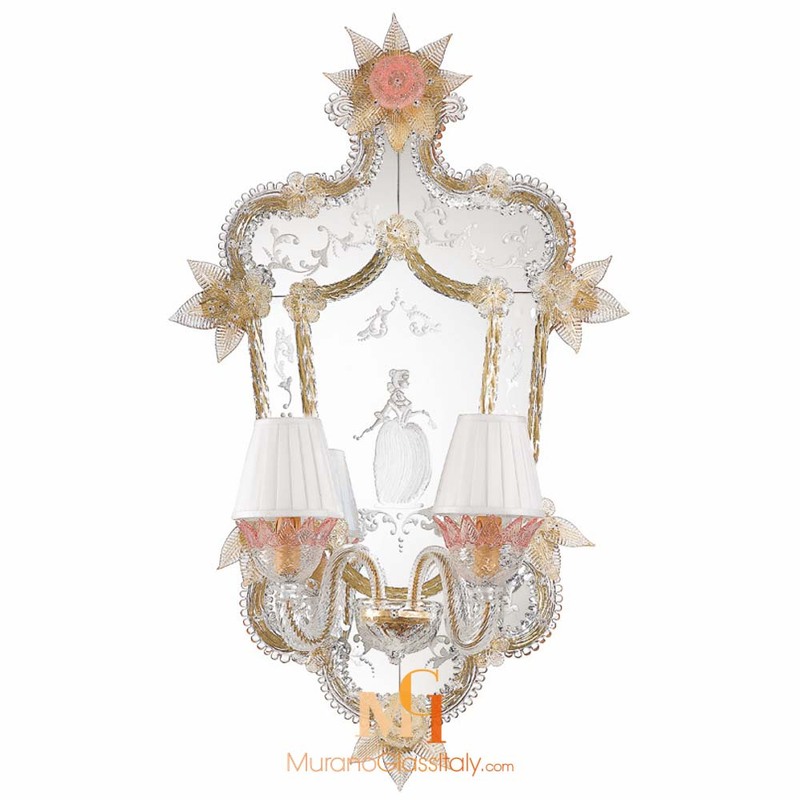 Let one of the displayed exquisite mirrors to be a modern muse for your interior. Venetian mirrors have an unmatched beauty and uniqueness. 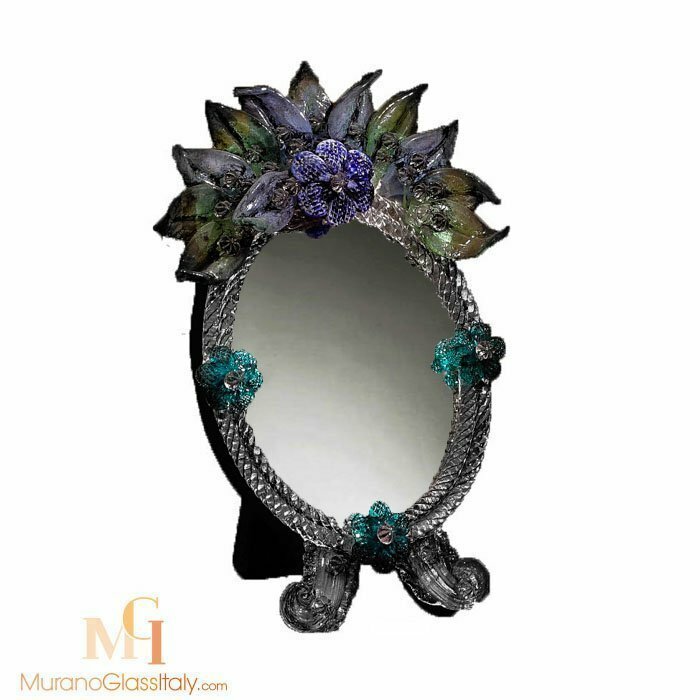 These mirrors are the result of a 1000 years old glass making tradition in the island of Murano, Italy. The artworks are signed by the artist, labelled by the atelier and certificate of origin is provided.